Play Burraco online for free now! 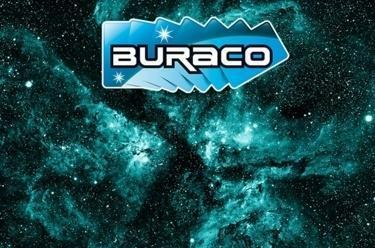 Buraco is an Italian card game originating from South America where it is also known as Burako. Buraco is immensely popular in Italy and is played at tournaments and championships. If is a faster variant of Canasta because players can pick up spare cards in case they run out of cards ('taking pots'), which results in new versions of laying cards. Buraco is a game for 2 or 4 players, who form 2 teams. The aim is to reach the previously agreed point score by laying cards in combinations especially Buraco. Join in with this entertaining and fast version of Canasta!